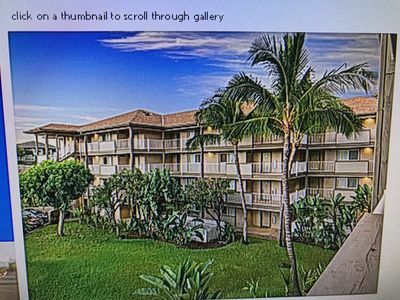 #236 Second floor condo, easy access to best beach on Maui! Begin your day with the golden sunlight of the Valley Isle emerging over Haleakala and bringing the multicolored hues of Maui to life. 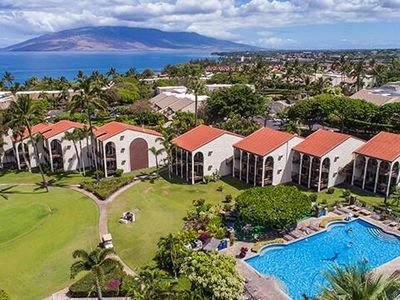 Whether you’re in Hawaii for an action-packed island vacation or a relaxing retreat to the Paradise in the Pacific, Hale Kamaole and unit 236 is the perfect place to call home during your stay on Maui. 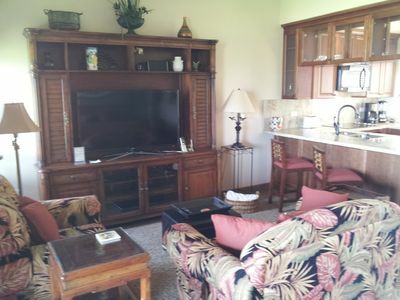 Hale Kamaole Unit 236 is a one bedroom one bath condo that sleeps four. 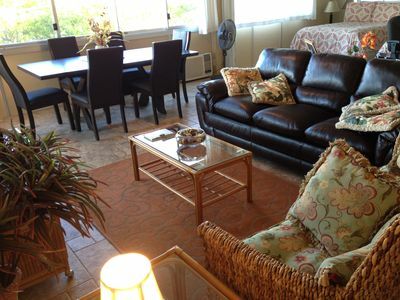 It has a Queen size bed in the bedroom and a Queen size sofa bed in the living room. 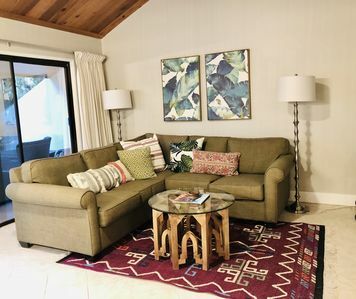 This home away from home features a modern kitchen, a central eating area complete with a desk and bar, living room and a shaded lanai that provides the perfect environment to enjoy the natural beauty of Maui. 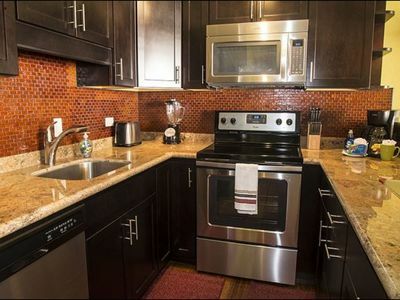 The bright and airy kitchen features brand new countertops, wrap around wood cabinets, and recently updated appliances. The bathroom has been completely remodeled with a walk-in tile shower. 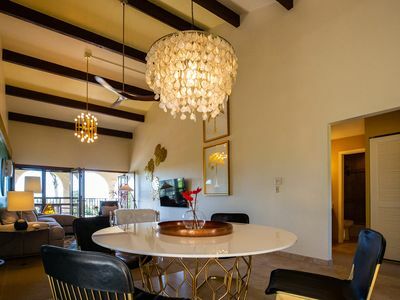 The desk and bar area is a convenient spot for a brief email check before returning to the waves or entertaining other guests joining you in your island retreat. 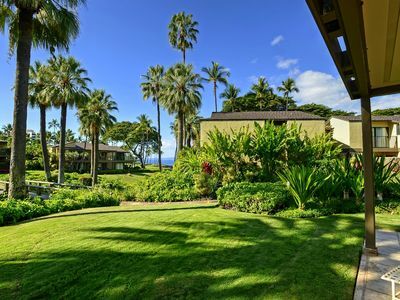 The shaded lanai overlooks the vibrant tropical vegetation of the Hale Kamaole complex as well as the cobalt shades of the Pacific Ocean beyond. 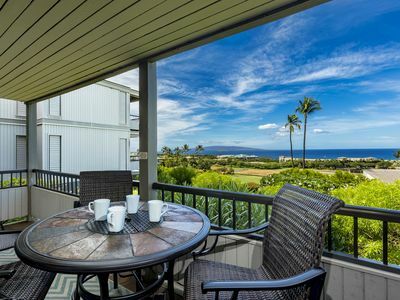 Whether you’re whale watching in the beautiful January weather or beginning a warm summer day with a sea breeze and breakfast, the lanai provides ample view of the inexhaustible list of activities available on Maui. 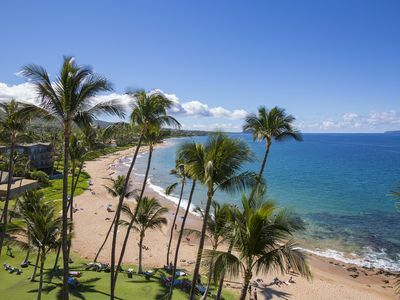 Follow your first meal of the day with a five-minute walk to one of Maui’s best beaches. 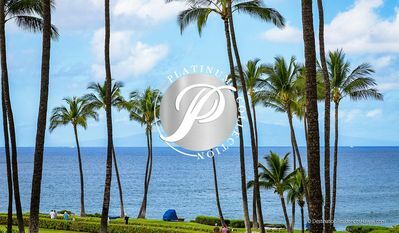 Kamaole Park III beach, located directly across the street from Hale Kamaole, received a 4.5-star rating on and is perfect for snorkeling, boogie-boarding, swimming or just relaxing with the sand beneath your toes. The lifeguard presence and mild tides ensure safety and peace of mind. Grab lunch anywhere along South Kihei Road. 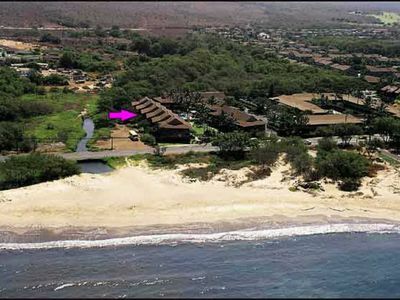 Hale Kamaole is walking distance to a litany of shops and stores along the beach. 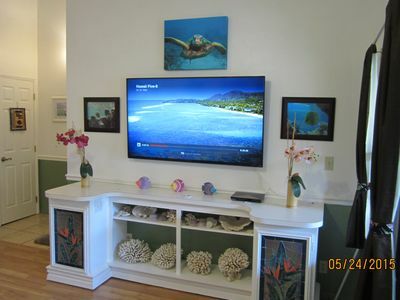 Whether you’re craving Lappert’s Ice Cream, interested in trying out a henna tattoo, or are on the lookout for snorkel gear at Maui Dive Shop, you won’t spend a dime on gas due to the proximity of Hale Kamaole to the action in and around Kihei. 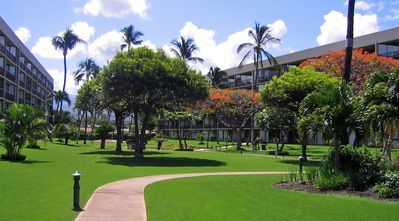 Located just down the road from Hale Kamaole are the world class golf courses and restaurants of Wailea and Makena. 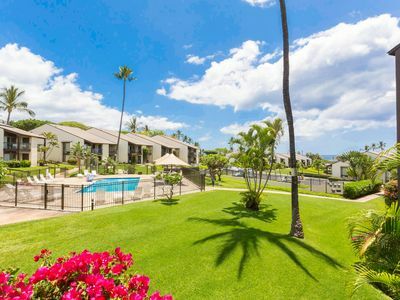 Follow up your afternoon of golf with a poolside BBQ at one of two barbeque stations nestled in the middle of Hale Kamaole’s picturesque tropical open space. 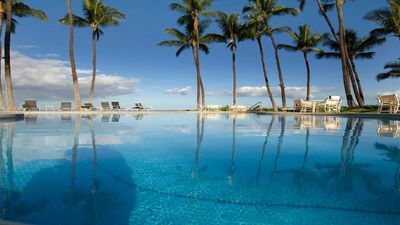 Flip steaks and burgers next to the banana trees and birds-of-paradise while socializing with other vacationers and listening to the evening birds. The sizzling of your steak might be interrupted by the call of a conch shell enveloping the island as the sky glows gold with the fading sunlight of another peaceful day on the Valley Isle. 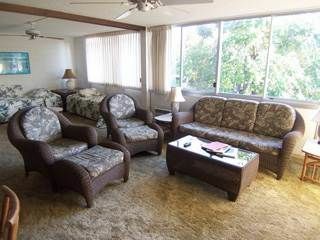 Whether you need a place that feels like home after a thrilling day of kayaking with turtles and ziplining in the mountains with the family, or you’re looking to operate on Island Time for a while and forget about deadlines, Unit 236 at Hale Kamaole is the perfect spot to unwind and enjoy all that the Valley Isle has to offer, and its pricing is all inclusive. Only State mandated taxes are added. No parking fees. 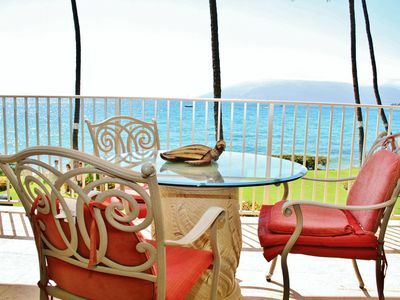 Book now to enjoy Maui at its finest! MAUI DREAMING? Best low season rates for 2019!! Newly updated, equipped unit. Tempur pedic King size bed, full stocked kitchen. 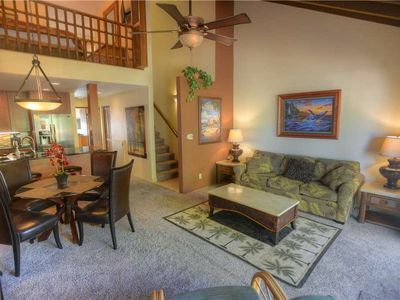 Beautiful Remodeled Condo Only Steps From Gorgeous Kam 1 Beach- Come Stay!!!!!!! 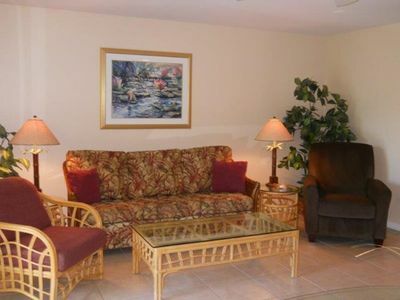 Oasis**Paradise**Spectacular**Breathtaking **You don't want to miss this one !! !